Reading "People Who Eat Darkness" on a friend&apos;s recommendation. Enjoying its creepiness. For those who dont know, the federated timeline displays all the activity from all the people on other instances who are followed by people on your instance. It is therefore very good practice to follow as many interesting people from other instances as possible. We are the ropes binding this distributed system together. Have a talk with your admin about their policies. By default, assume everyone will be able to read your toots forever. Did you know you can take a train and subway from JFK to Manhattan for $7.50? Much more fun than Uber or a taxi and you don&apos;t have to talk to anyone. What does it mean when it says something like "499 Throttled"? I&apos;m curious how Mastadon is going to deal with trolls. Will it really be an improvement over Twitter? If you click "report this user" who gets the report? The admin of the server I&apos;m on? The admin of the server the person has an account? 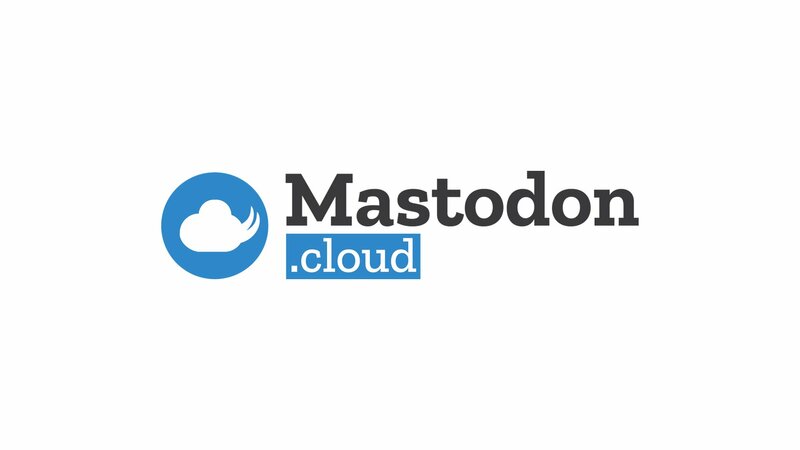 The king of Mastodon? It seems unclear. Why aren&apos;t airport Peets and Starbucks set up to accept app payments?